EGYPT on Saturday said therewas a 90 percent chance that hidden chambers would be found within King Tutankhamun’s tomb, based on the preliminary results of a new exploration of the 3,300-year-old mausoleum. Researchers say the discovery of a new chamber could shine new light on one of ancient Egypt’s most turbulent times, and one prominent researcher has theorized that the remains of Queen Nefertiti might be inside. 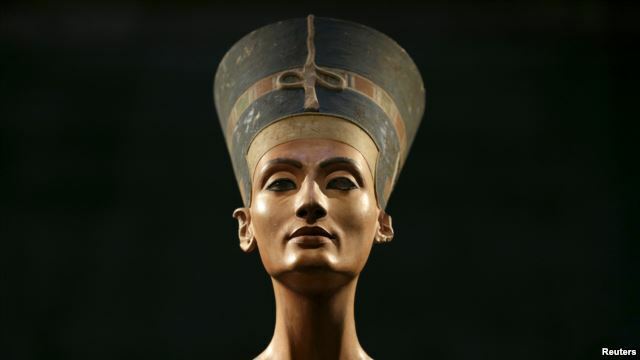 Nefertiti, thought to have been Tutankhamun’s stepmother, died in the 14th century BC, and discovery of her final resting place would be the most remarkable Egyptian archaelogical find this century.